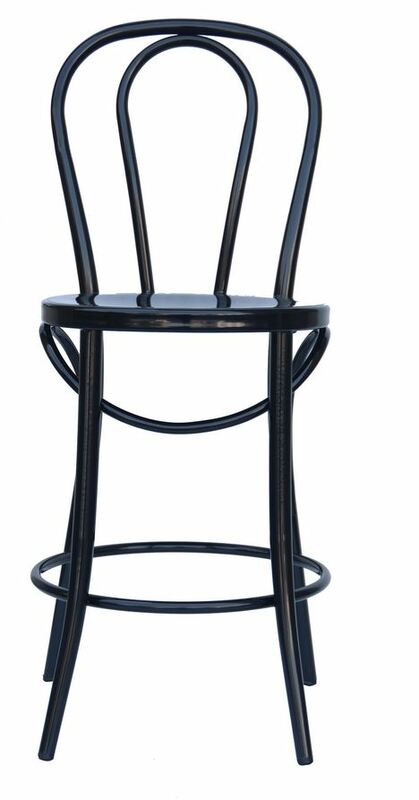 Our Black Bistro 24″ Counter Stool is the perfect addition to any restaurant, bar or coffee shop. 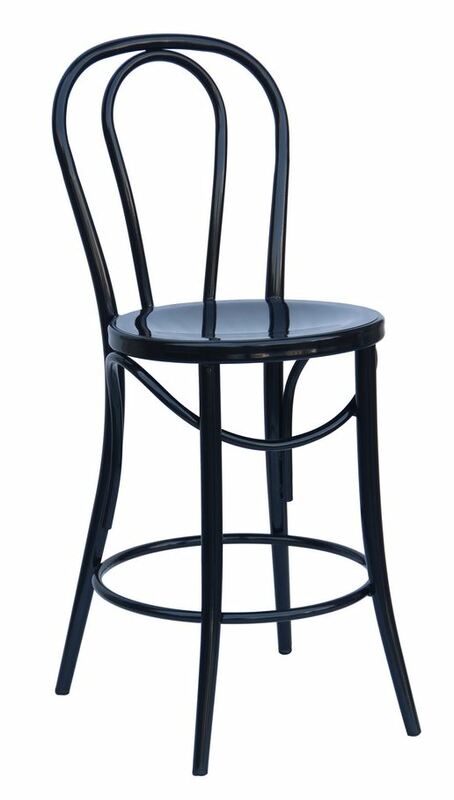 Café lovers will thoroughly enjoy the cute and classic style of the bistro counter stool. Each set includes 2 stools made of sturdy steel that gives off a Parisian vibe. They’re perfect for outdoor or indoor use.